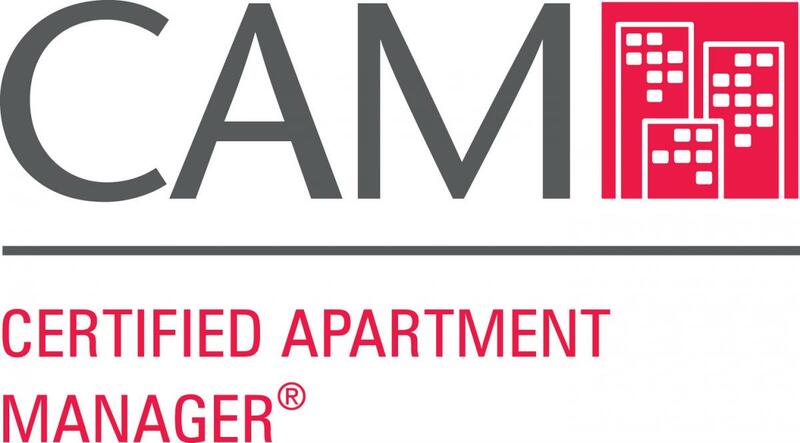 The CAM (Certified Apartment Manager) course is designed to provide the highest standard of training for the on-site professional and clear the path for growth and recognition.Earning your CAM gives you the knowledge to increase your community’s net operating income. Whether you’re new to apartment management or a long-time property manager, you’ll enhance your skills, knowledge, and ability to effectively manage an apartment community. This course is ideal for assistant experienced managers preparing for a promotion, new on-site managers, or current managers who seek formal training. CAM includes 40 hours of instruction! *For the Spring class only, GCAA Members may take advantage of the Easy Pay Installment Plan, which breaks your tuition for CAM into 4 payments. Please email Daniel Sircy for additional details. "When I started in the industry, I never understood the importance of NAAEI Designations. I began my career as a leasing consultant and was promoted to a Community Manager two years later. I was able to work hard for my company, but I didn't work smart. Once I earned my CAM Designation, things finally clicked. I was able to be self-sufficient, make confident decisions, and ensure that I had a long future in the industry."